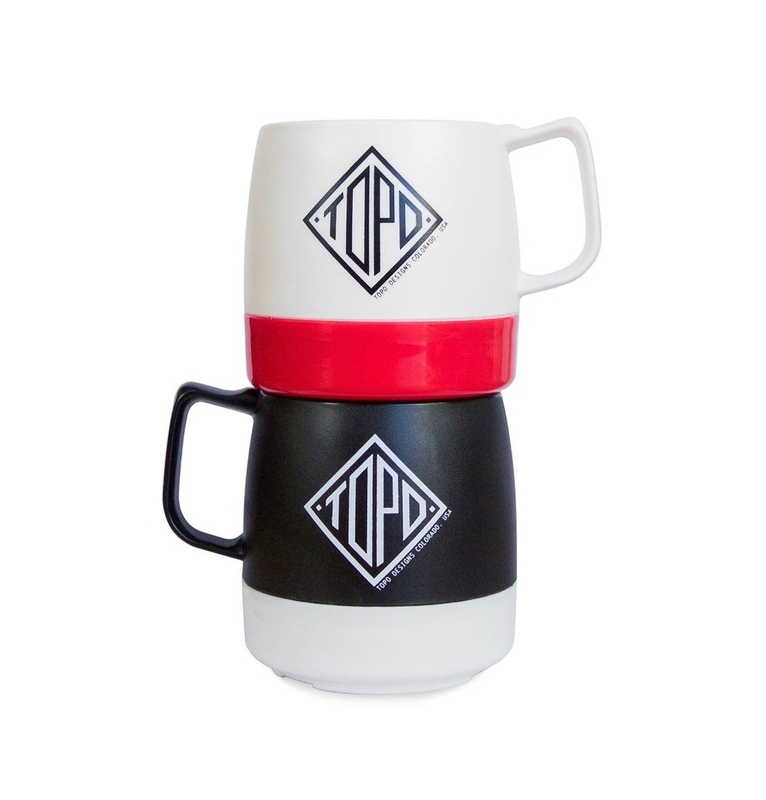 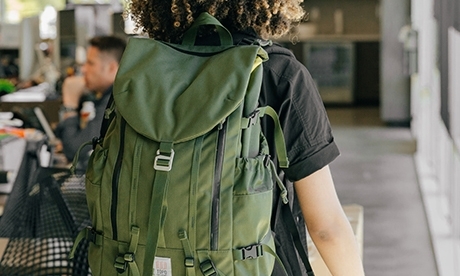 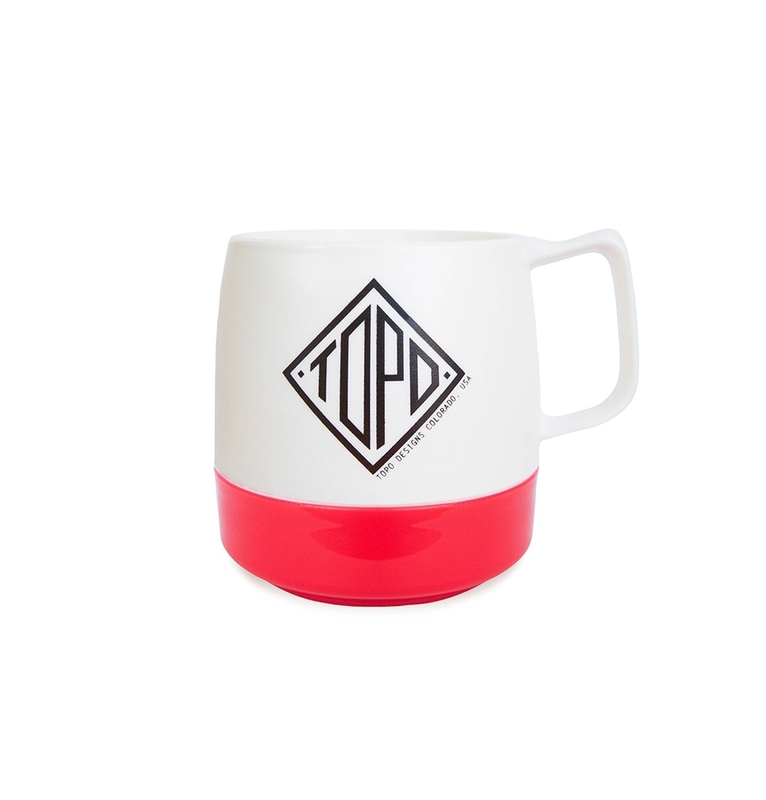 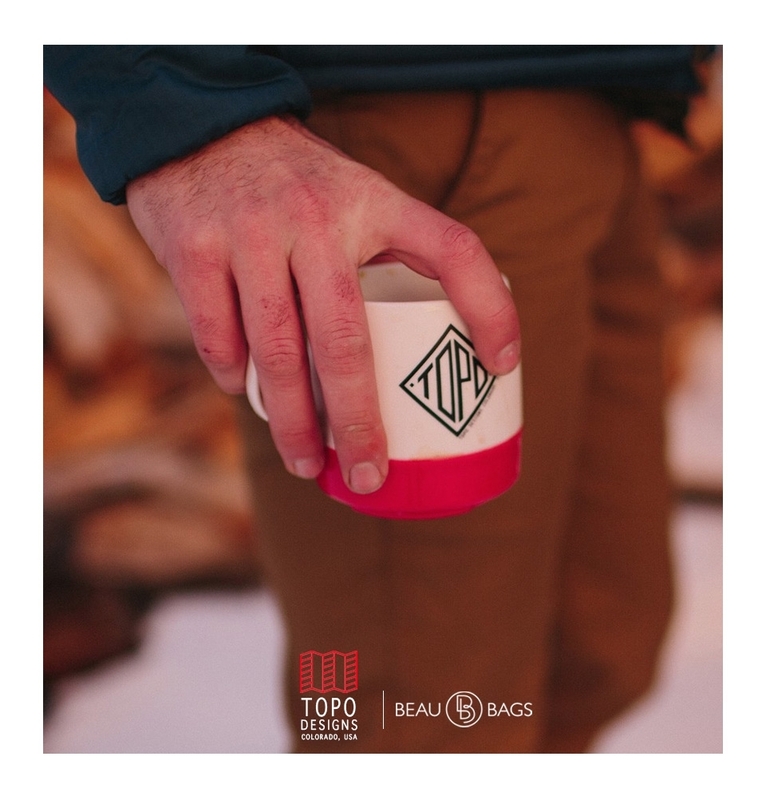 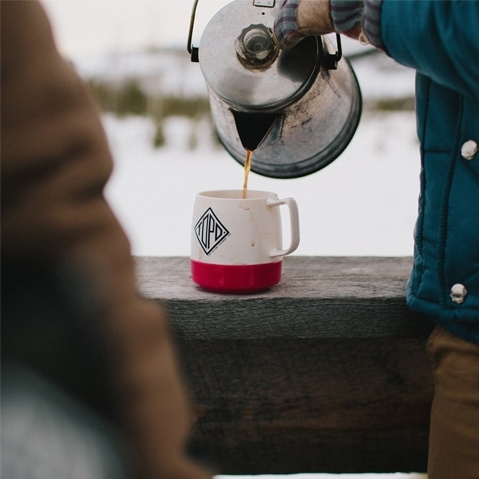 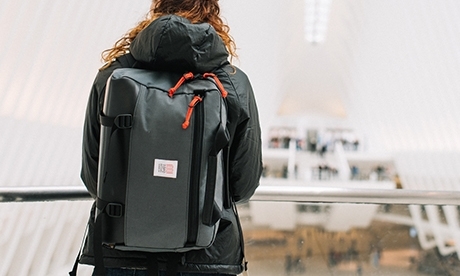 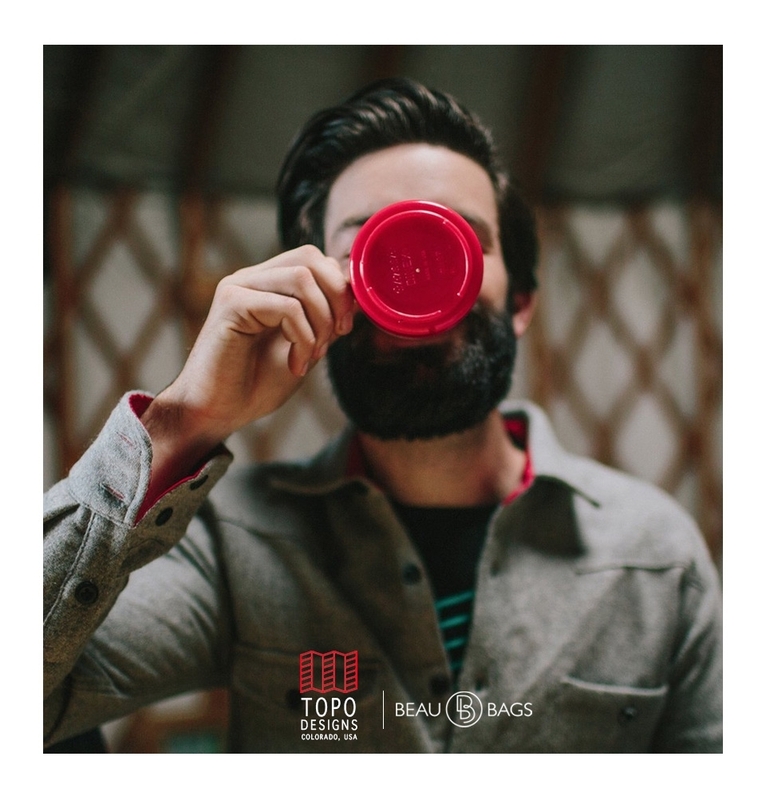 Topo Designs Mug White/Red offer double-wall insulation and is great in the office or around the campfire. 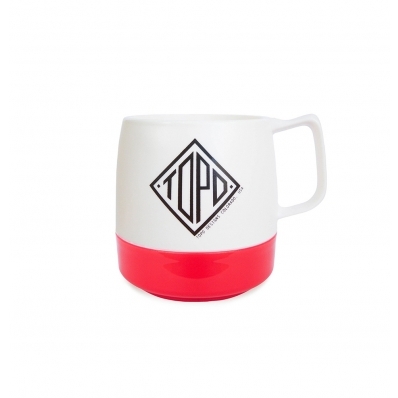 TOPO DESIGNS MUG WHITE/RED, perfect, lightweight mug for hot and cold drinks. 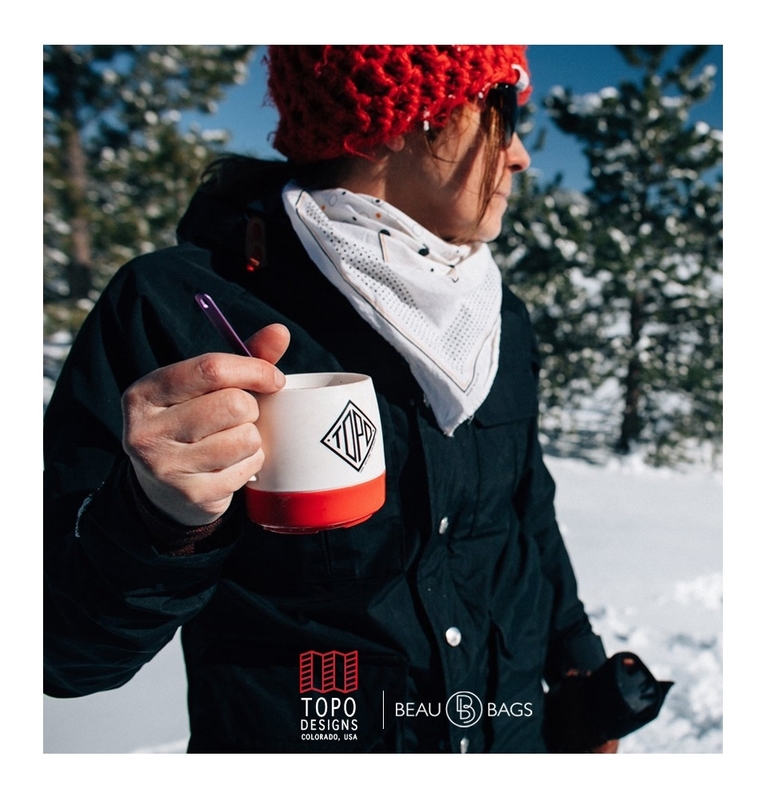 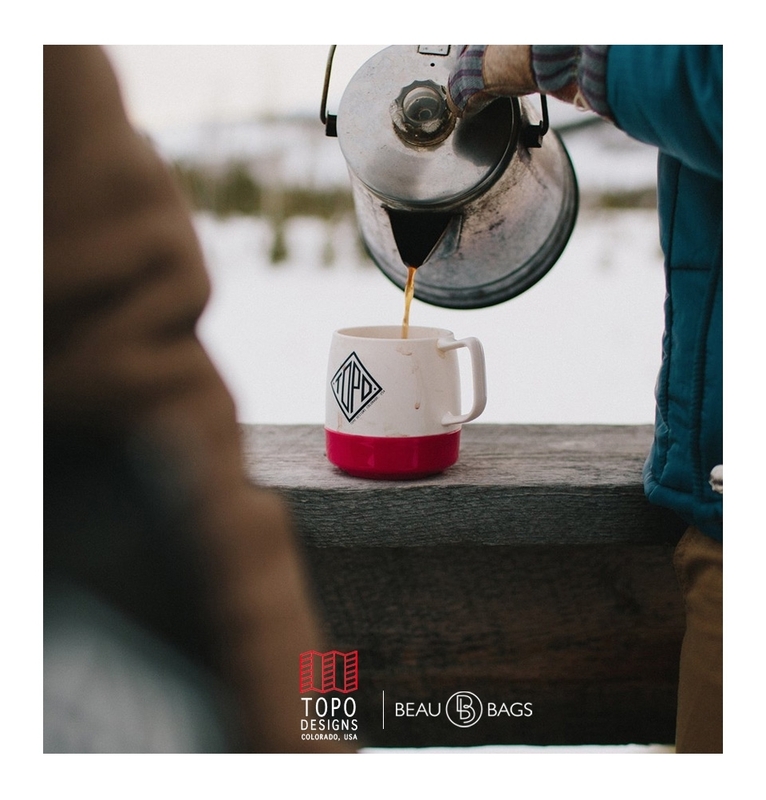 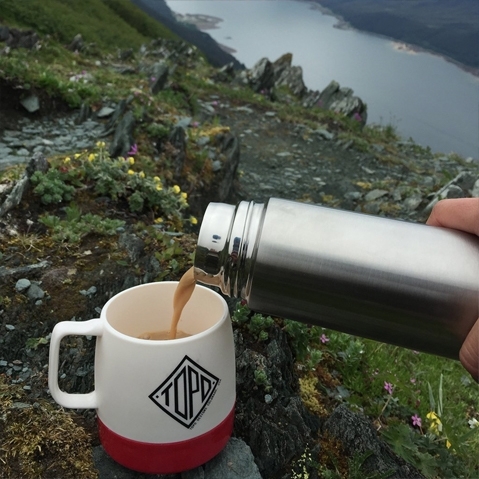 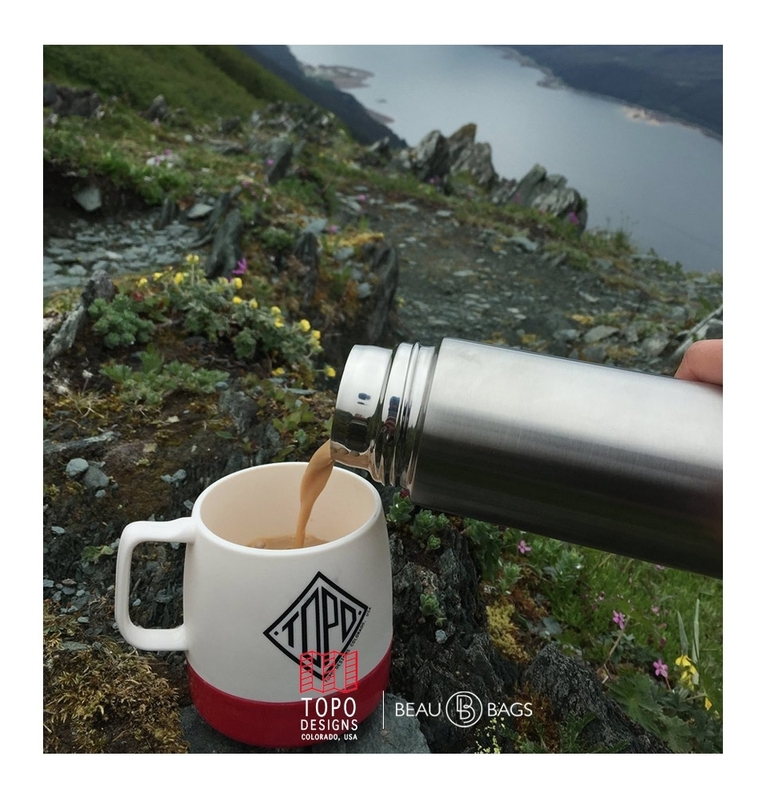 This Topo Designs Mug White/Red is the perfect town-to-trail lightweight sipper to keep morning coffee hot and evening whiskey cold..